Summer is coming! Are you ready? Below are resourceful links to therapeutic programs, classes and camps offered in our community over the summer months. Don’t delay, spaces run out fast! 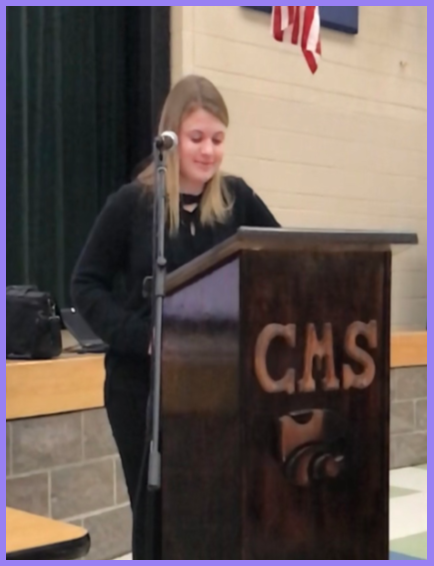 On February 13th, 2018 DCSEAC sponsored a presentation for Students with Mild Moderate needs that want to go college. The event was a big success with over 60 people attending! Presenters at the event were Meghan Johnson (HRHS Student w/Moderate Needs), Kirah Johnson (HRHS Parent), Judy Jordan (18-21 Bridge Transition Program Coordinator for DCSD) and Melissa Cermak (Assistant Director from the Access Center at Metropolitan State University). 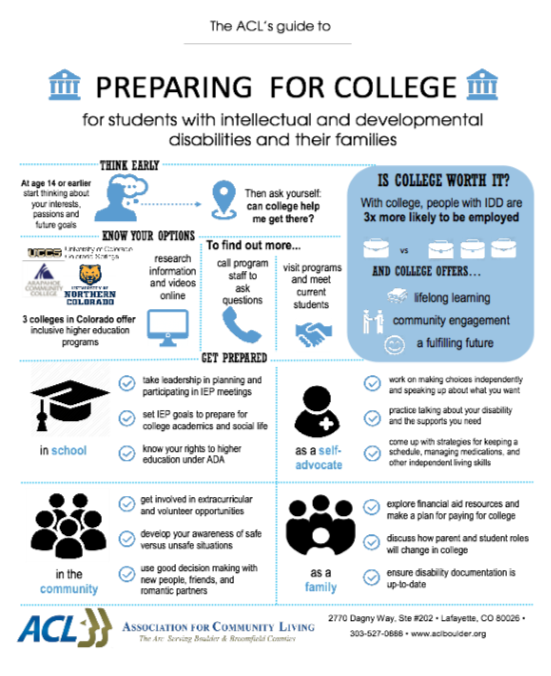 Presentations included everything from helpful tips while searching for a college, with steps that can be taken now, to differences between college and high school accommodations. The evening concluded with a Q&A session where parents and students were able to get all of their questions answered. DCSEAC is extremely appreciative of all the speakers for taking the time to come speak and provide such helpful advice. A special shout out to the maintenance team at Cresthill Middle School for all of your assistance! DCSEAC hopes to present this program yearly, so that many more will be able to share in this knowledge. “Research continues to point out that young children learn best through meaningful play experiences…” read The decline of play in preschoolers — and the rise in sensory issues article/blog post from the Washington Post. DCSD preschools are integrating this method correctly with a play and social skills based program!